What Would The Starbucks Of Weed Look Like? Snoop has his own weed brand. So does Whoopi Goldberg. Considering the loosening regulations on recreational marijuana use–and growing popularity–some experts predict that the cannabis industry is poised to grow faster than the smartphone industry. While some savvy entrepreneurs have built savvy brands around their products, by and large the industry is still in a haze and has a lot of catch up to do. To help speed things along, Surface magazine commissioned 12 top design agencies to envision branding for hypothetical weed companies. There’s ripe opportunity in the weed trade to bring a design perspective to the table. While some branding work, like what Pentagram did for Snoop, is niche, Surface‘s brief was about imagining what a corporate weed brand could look like. “Once a few more states legalize the drug’s usage, we could very well see the emergence of a Starbucks-like national pot brand,” Bailey says. 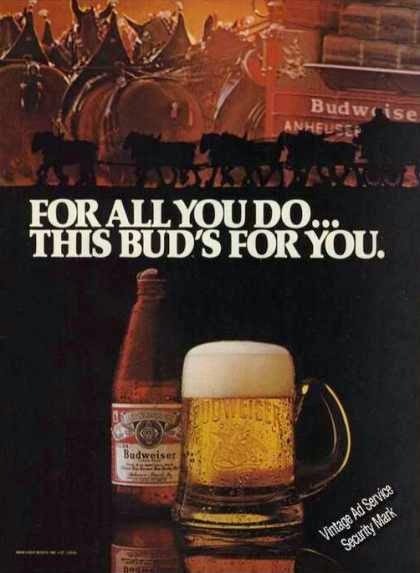 Who knows–in a few more years the slogan “This Bud’s for You” might have a whole new meaning. Catch five of the 12 concepts in the slide show above and head to surfacemag.com to see the rest.